Purchase Atomic Glow by visiting our ‘Buy Now’ page or click here! 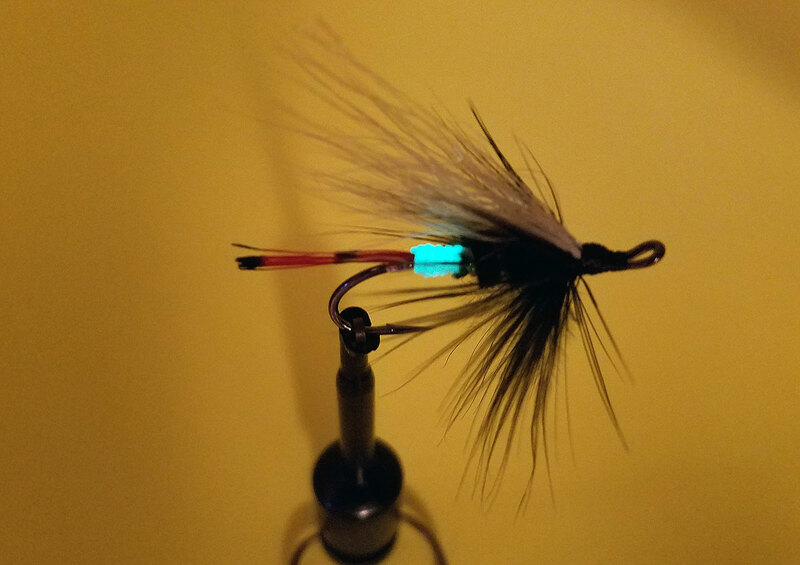 Atomic Glow is a new material for fly tying enthusiasts that is “charged” by exposing the coated side to sunlight, black light, UV light or LED light for 15 to 20 minutes. The result is a sustained glow for more than 8 hours that can be seen in shaded situations, such as deep or murky water. The material can be recharged many times for several years. Atomic Glow is the real long lasting glow that fishermen have been seeking. Get some for yourself today!